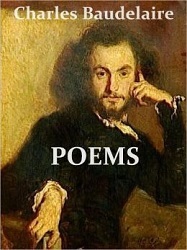 1821 - Charles Baudelaire, French poet, essayist, and art critic; translator of Edgar Allan Poe; his name inspired Lemony Snicket's choice of family name for the Baudelaire children in the "A Series of Unfortunate Events" books. 1865 - Adela Florence Nicolson, English poet who wrote under the pseudonym Laurence Hope. 1875 - Jacques Futrelle, American journalist and mystery writer who died in the sinking of the Titanic. 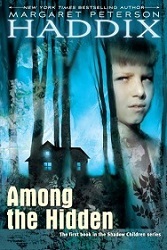 1908 - Joseph Krumgold, American author of screenplays and children's books; first person to win two Newbery Medals. 1912 - Lev Kopelev, Soviet author and dissident. 1923 - Leonard Levy, Pulitzer Prize-winning American history professor. 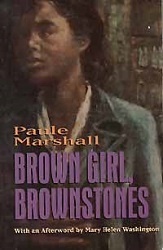 1929 - Paule Marshall, American poet and novelist; colleague of Langston Hughes. 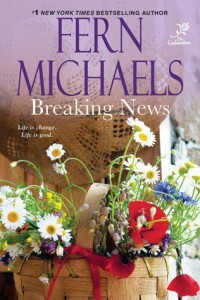 1933 - Fern Michaels, bestselling author of romance and thriller novels. 1936 - Valerie Solanas, feminist writer best known for trying to assassinate artist Andy Warhol. 1952 - Robert Clark, Edgar Award-winning American novelist and nonfiction author. 1954 - Ken Kalfus, American author and journalist. 1955 - Kate Heyhoe, American food writer and cookbook author. 1964 - Margaret P. Haddix, bestselling American author of children's and YA fiction. 1967 - Sam Harris, author, philosopher, and neuroscientist.